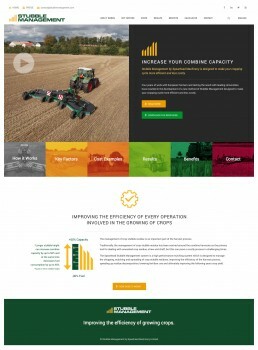 Design, build and SEO of Spearhead Machinery’s website. The site includes a nearest dealer google map search, full range of products and blog. The site was also converted into an app which refreshes itself using the content extracted from the website and stored on the device for browsing off-line when in remote areas.